Safe Streets USA is one of the top ADT dealers in the United States. 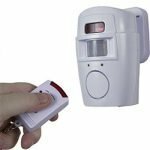 When you get an ADT monitored security system from Safe Streets USA, not only do you get the most trusted name for home security in America, but you also get exclusive special offers. Our installation rates start at just $99. Plus we offer plenty of extras ! So many in fact we are sure you will be surprised. With our convenient install management we can schedule your installation when your home and ready. Some dealers may make you wait up to a week or more to get your security system installed, but not Safe Streets USA. 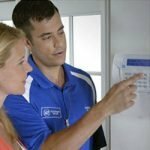 Local, professional technicians can often be at your home to install your ADT monitored security system on the same day that you order it. Even if you call and order a little later we can usually install your service the next day. When you call to order, rest assured that you will be speaking with a polite and knowledgeable representative. Speak with a real person that will ask questions to better understand your home’s need. 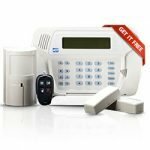 We have plenty of extras to suit your specific needs and can have you setup as early as today with an ADT monitored security system.